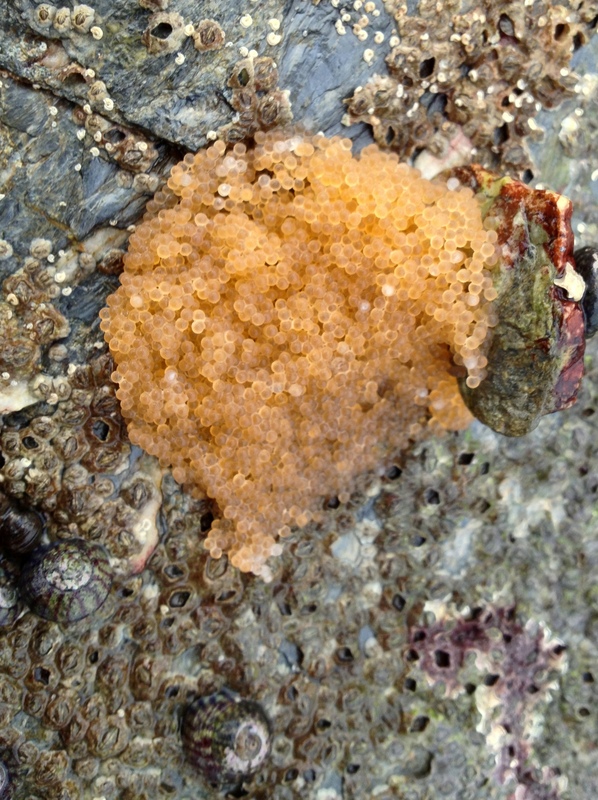 I saw a couple of these egg clusters some time ago and asked my friends at the British Marine Life Study Society Facebook page what they could be. Unfortunately I have not had any suggestions yet. 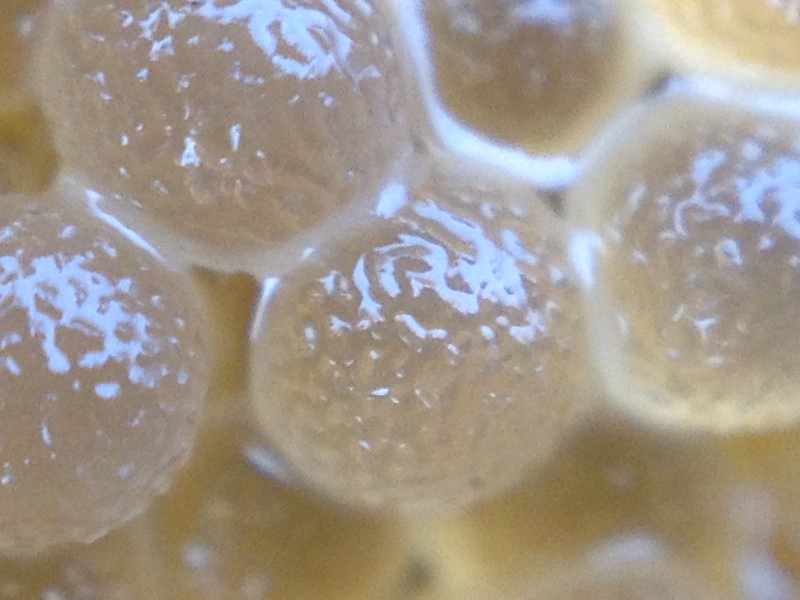 Do you know who laid these eggs? 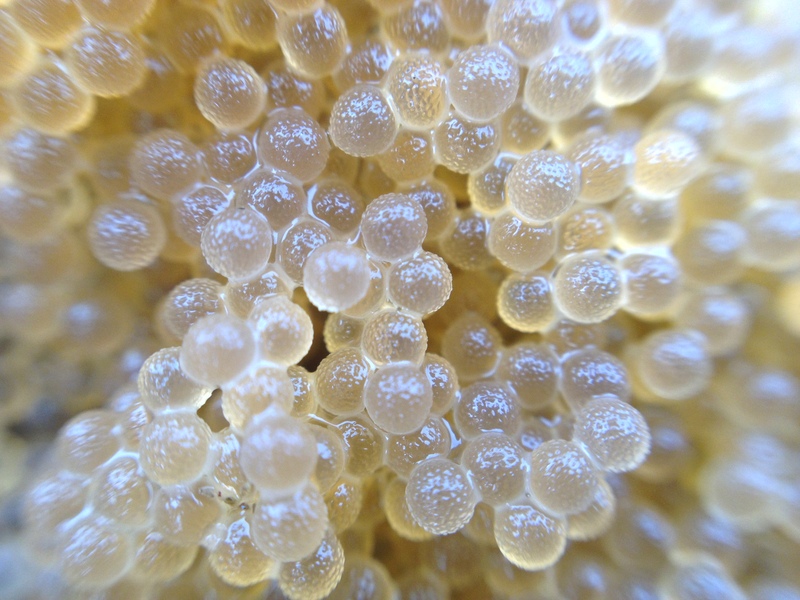 Aha, Bert Roos from the Dutch ‘Noordzee en Koud Zeewater Forum’ reckons these are eggs laid by the Long-spined Bullhead Taurulus bubalis! This entry was tagged british marine life, eggs, Long-spined Bullhead, marine life study society, Taurulus bubalis. Bookmark the permalink.